Meituan-Dianping Co-Founder and Executive Vice President Wang Huiwen announced on Wednesday that bike-sharing app Mobike has been renamed Meituan Bike (far less catchy, if we do say so). Wang also noted that the Meituan app will be the sole entry point for the shared bike fleet in the future, according to China Daily. A timeline for these changes has yet to be released, as Mobike users grow concerned over their current payment plans and how they will be affected. Meituan-Dianping purchased Mobike for USD2.7 billion in April 2018. 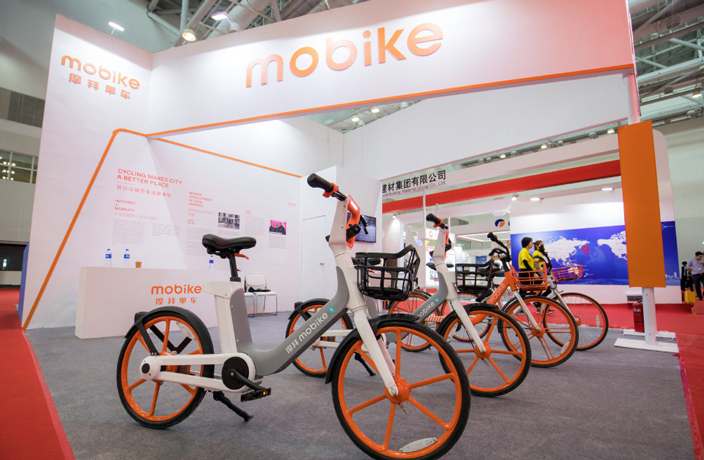 At the time of the acquisition, it was said that Mobike would continue operating as an independent brand, but this latest announcement appears to deviate from that initial strategy. Admittedly, it sounds like the brand’s ‘Mobike’ moniker will not immediately disappear, according to a report by Techinasia.com. “The offline rebranding will move forward step by step with local government permission,” the company is quoted as stating in the report. One of Mobike’s main competitors, Ofo, came under fire after more than 10 million users requested their deposit. Thousands of Ofo riders even queued outside the company’s Beijing headquarters to get their deposit refunded in person.